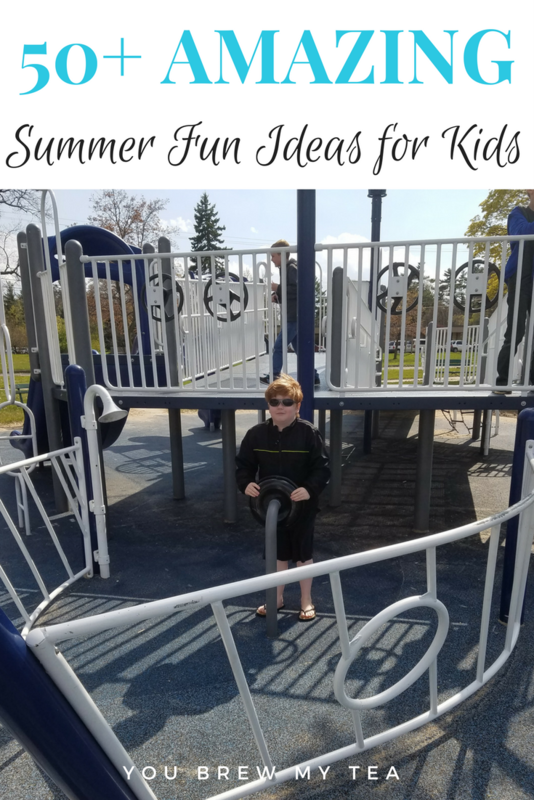 It’s that time of year again, and this list of 101 Summer Fun Ideas for Kids is a must in my book. We love including great items we’ve reviewed, as well as ideas that don’t cost a thing. Our family is excited, especially this year, to get out and have summer fun in our new state. With so many great ideas on this list, you too will find wonderful and fun things to do with your kids! Visit the library and sign up for the annual summer reading program. Learn how to ride a bike, scooter, or use a pogo stick. Read a series of books together as a family. Attend free or cheap kids movie programs at local theaters. Learn how to knit, crochet, or embroider. Buy science kits to use with your kids. We love the Scientific Explorer Mind Blowing Science Kit as well as the 4M Crystal Growing Experiment. Use beads to create fun jewelry items for yourself and family. Set up a booth at a local farmers market to sell homemade products or produce. Learn how to can fresh produce like salsa, cucumbers, or tomatoes. Make bubble solution with dish soap and water and see how big you can make a bubble without it popping. Set up sprinklers in your yard and have fun in the water. Go to your local community pool, beach, or splash pad. Join a local kids theater group and act out a play. Play board games together like Monopoly, Parcheesi, Clue, or Chutes and Ladders. Try ice cream at all the best places in your region. Host a backyard explorers club with neighborhood kids. Summer Fun Ideas don’t have to be just for the kids. They can include the entire family! 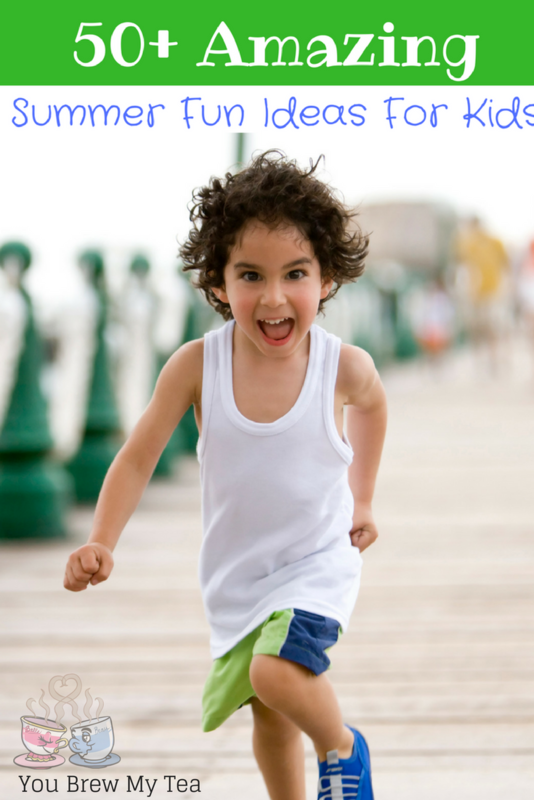 Play fun outdoor yard games like badminton, hopscotch, or horseshoes. Learn how to make your own butter and bread. Teach your kids basic kitchen skills like how to clean and sanitize, properly use a knife, and even basic cooking. 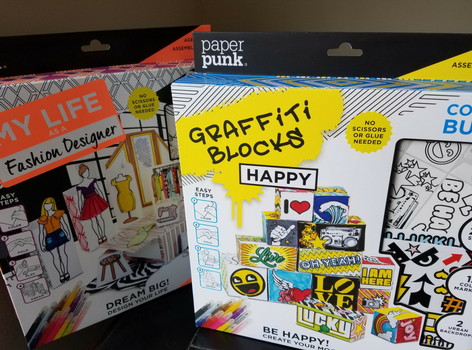 Use fun craft kits like the Paper Punk My Life Fashion Designer or the Paper Punk Graffiti Blocks kits for some imaginative play. Build elaborate sand castles at the beach. Visit a local amusement park. Play Pokemon Go in your local neighborhoods and parks. Organize a neighborhood yard sale to earn money for a special day out. Have video game competitions with Mario Kart or Donkey Kong. Go to a local arcade to learn how to play old school video games. Build your own robot using a Raspberry Pi Robot Kit. Learn how to use a Frisbee properly. 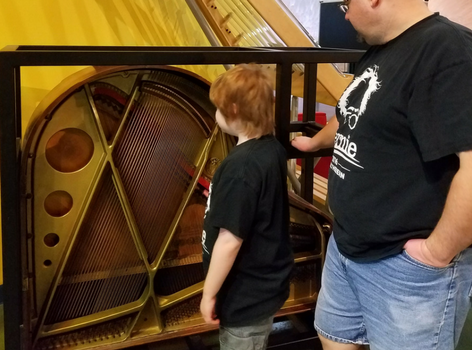 Go to a local history museum or science museum that has kid-friendly attractions. Go to the local park and climb, swing, or play tag. Plant your own garden with flowers or vegetables. Host a tea party with tea, finger sandwiches, and special cakes or cookies. Make homemade ice cream and share with friends and neighbors. Explore your area for beautiful wildflowers to pick a bouquet. Build a tower with LEGO’s or another building block system. Put together a fun puzzle. Learn how to make origami. We love the Star Wars Origami Kit. Have an all day movie marathon with Disney cartoons. Don’t forget to think of others during the summer as well. 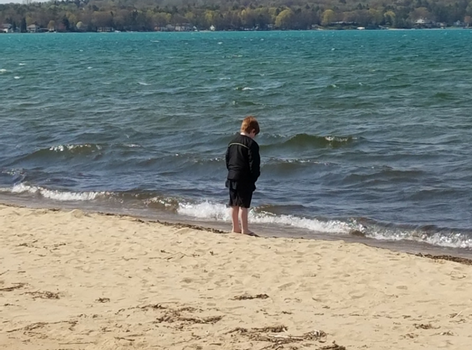 We have shared our own tips and lists of Things Homeschool Shelters Need in the Summer. This is a great place to begin in teaching your children compassion during the summer months.